Forest Group is a leading company in curtain track systems and window coverings. Thirty years ago it started with a flexible aluminum system, better known as Forest KS® system. The range was expanded at a rapid pace, always focusing on functionality and quality. The technologies conquered the world. Hotels all over the world are satisfied users of Forest systems and even iconic hotels like the Palazzo, the Venezia, both in Las Vegas and the mega hotel on the Palm Island in Dubai were equipped with kilometers of tracks from Forest Group. Three decades of experience, flexibility, innovative and stylish (total) solutions are appreciated in more than 100 countries by architects, interior designers, designers and stylists. 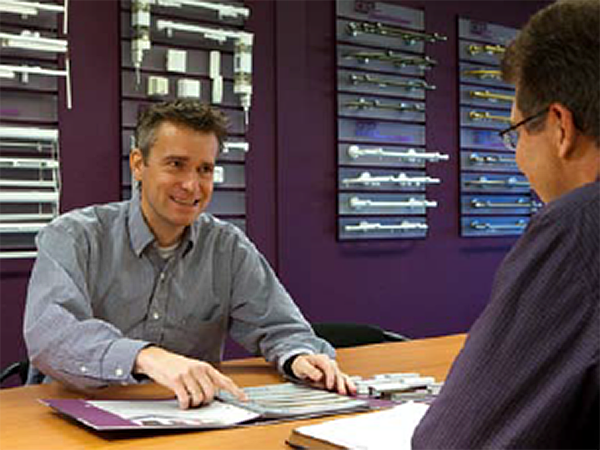 The head office and our subsidiaries in the United States, China, the United Arab Emirates and Poland offer a wide range of services, including bending and assembling rails, marketing support for dealers and retailers, customer service and technical advice. 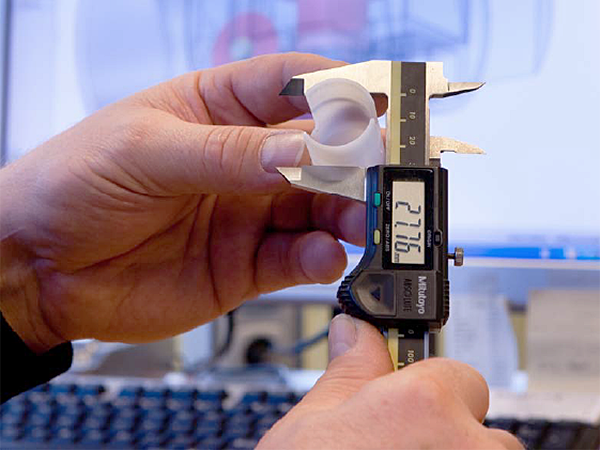 Our own research and development department works on new developments and technical innovations on a daily basis. From simple solutions to an advanced motorized system. We can therefore proudly say that for instance our Shuttle® system is '100% made and developed by Forest'. Forest Group is the market leader in the Benelux and is part of Bosgoed Holding B.V. Besides Forest Group, Unifloor Underlay Systems is also part lies within Bosgoed Holding B.V. 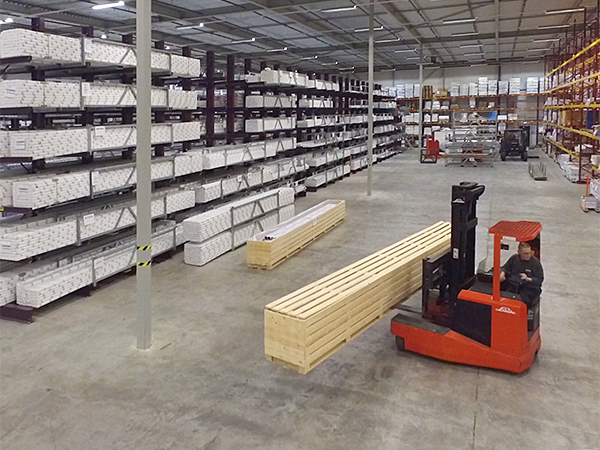 Both companies supply their products to wholesalers, project designers and retailers of subfloor solutions and curtain rail systems. We deliver to both national and international customers. Providing the best possible service, commitment to customer satisfaction, focus on results and taking care of the interests of staff and customers are standard values of everyone who’s part of Forest Group and its sister companies. These aspects make Bosgoed Holding B.V a solid group of companies that has been active worldwide for several decades and many more decades to come!